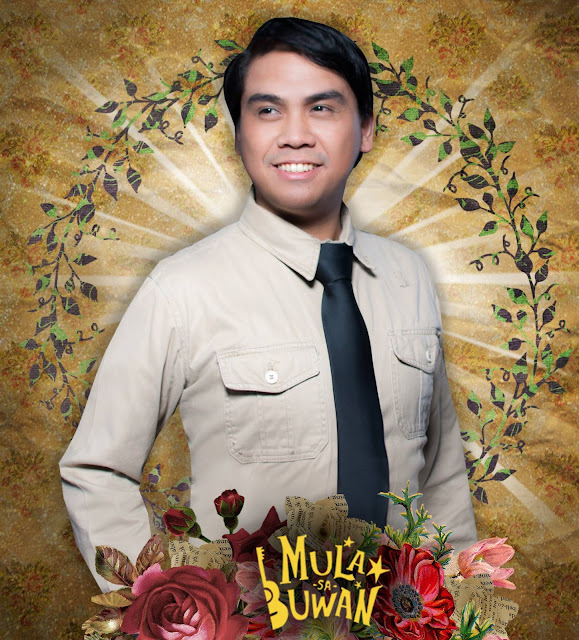 Black Box Productions proudly presents its first theater production “MULA SA BUWAN ” --- a new Filipino musical about love, ideals, and the heartbreaks in between. 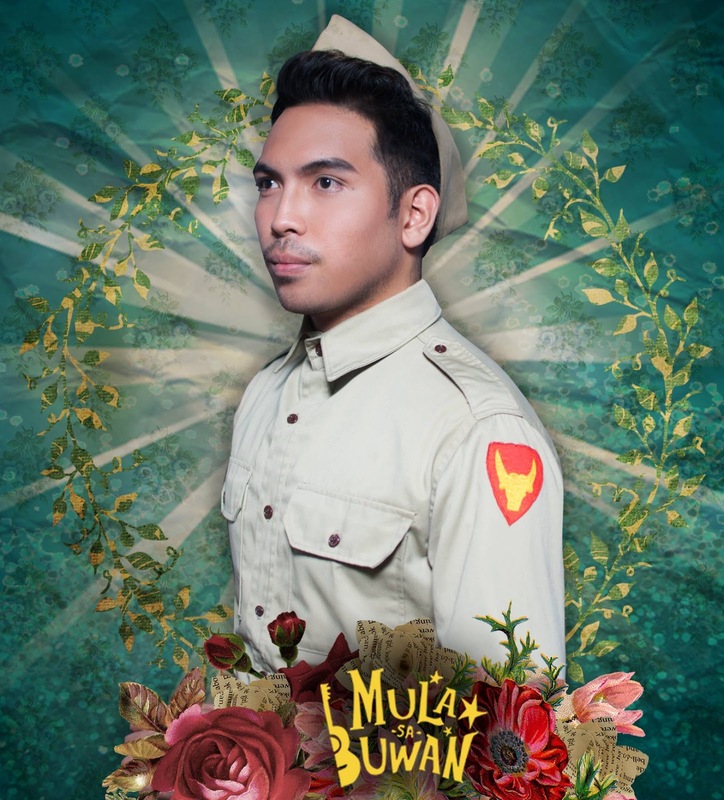 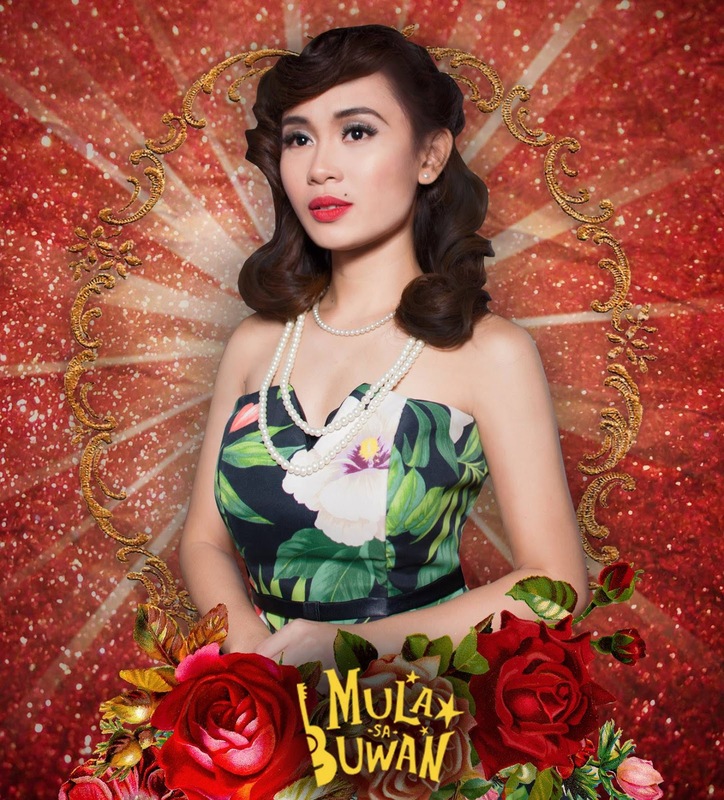 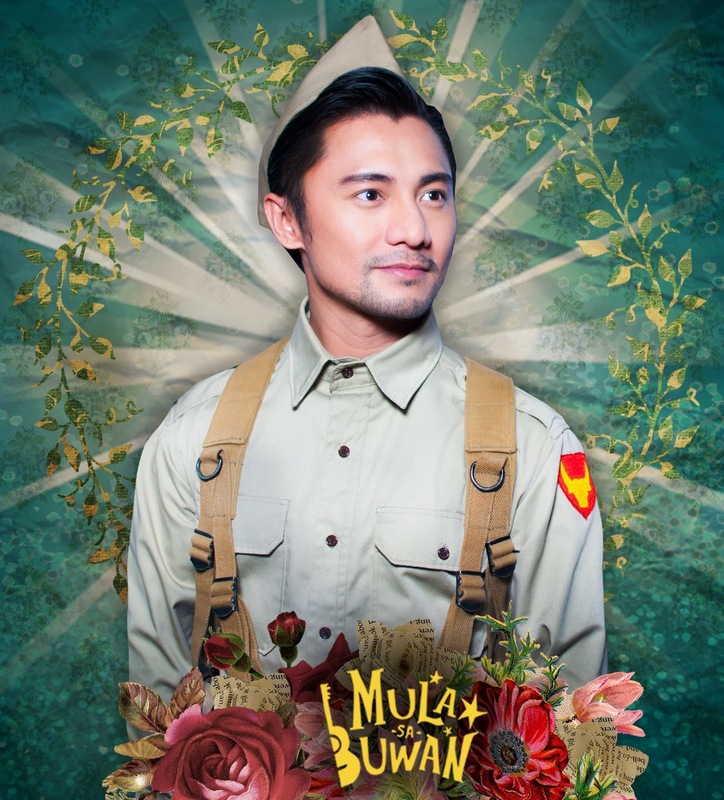 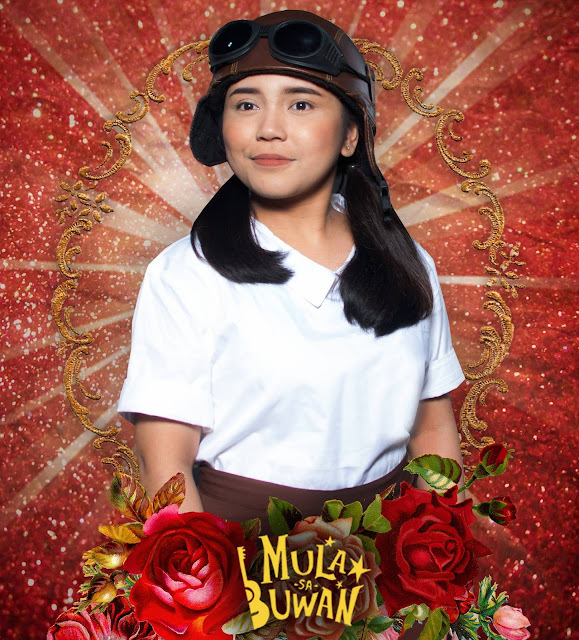 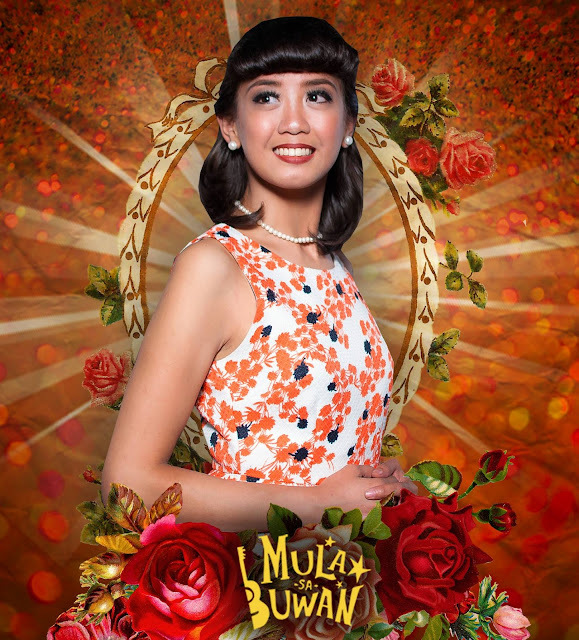 Based on French poet Edmond Rostand’s play Cyrano de Bergerac, “ Mula Sa Buwan ” is now set in 1940s Manila, among young ROTC cadets and blushing colegialas. 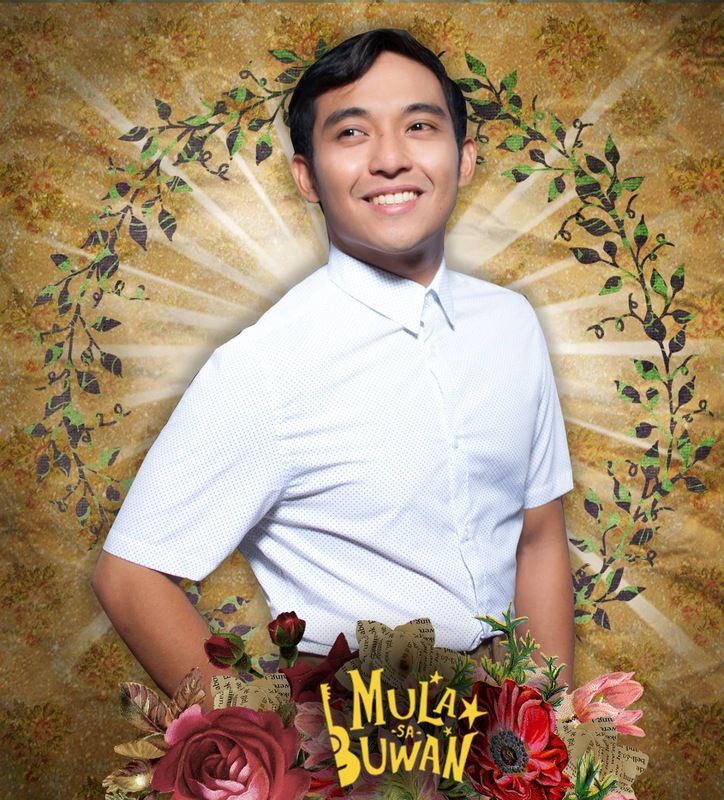 The play shows the innocence and beauty of our nation where music, harana, kundiman, wit, passion, and hope abound! However, when World War II strikes, virtue, honor, and love are all tested – the young now forced to suddenly grow up as men. 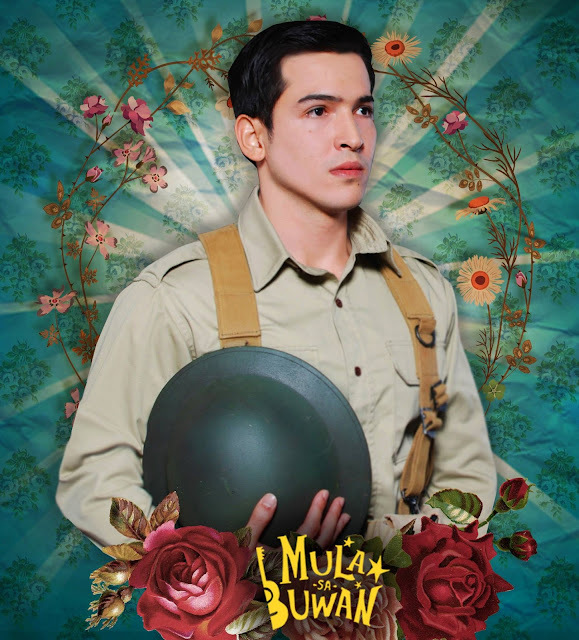 The story moves to a time after the war, to a field of ruble, of forgotten memories, of heroes lost in a country struggling to survive. 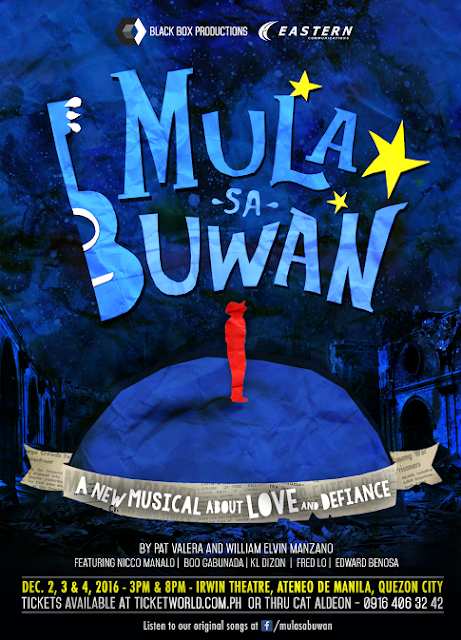 At the center of it all, the tragic love story between Cyrano, Roxane and Christian. 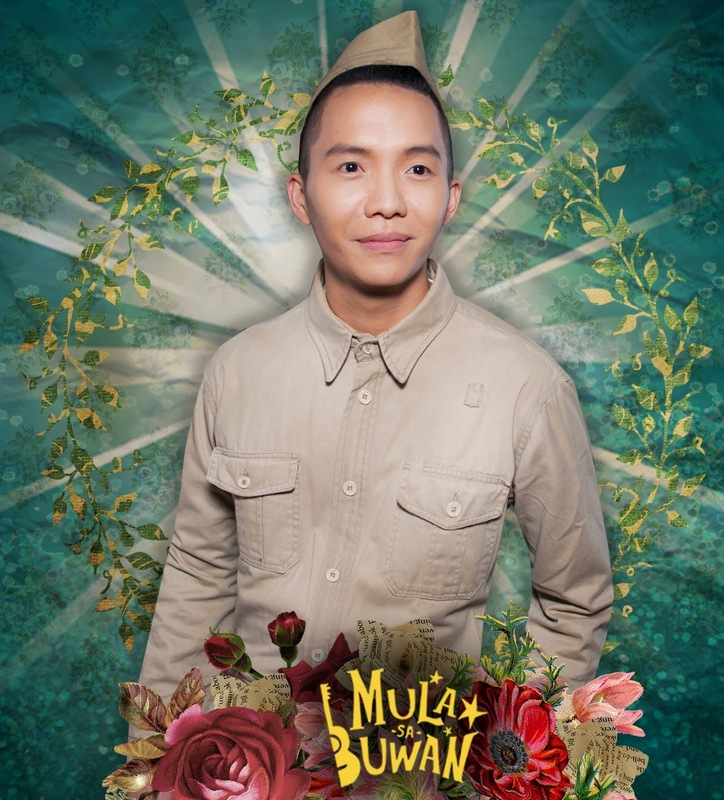 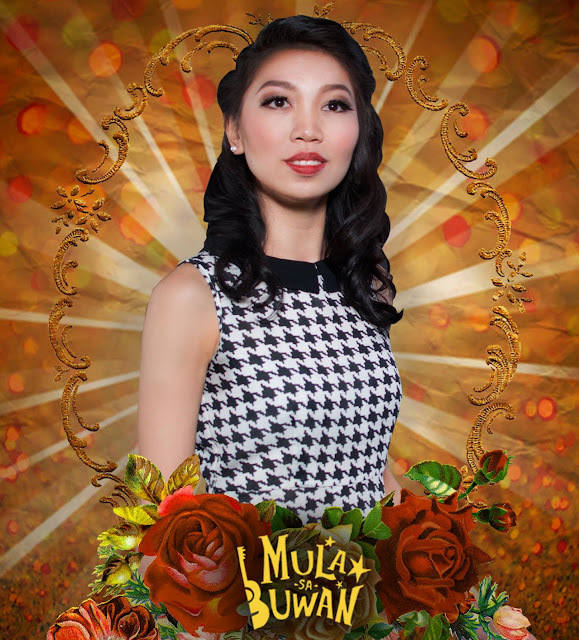 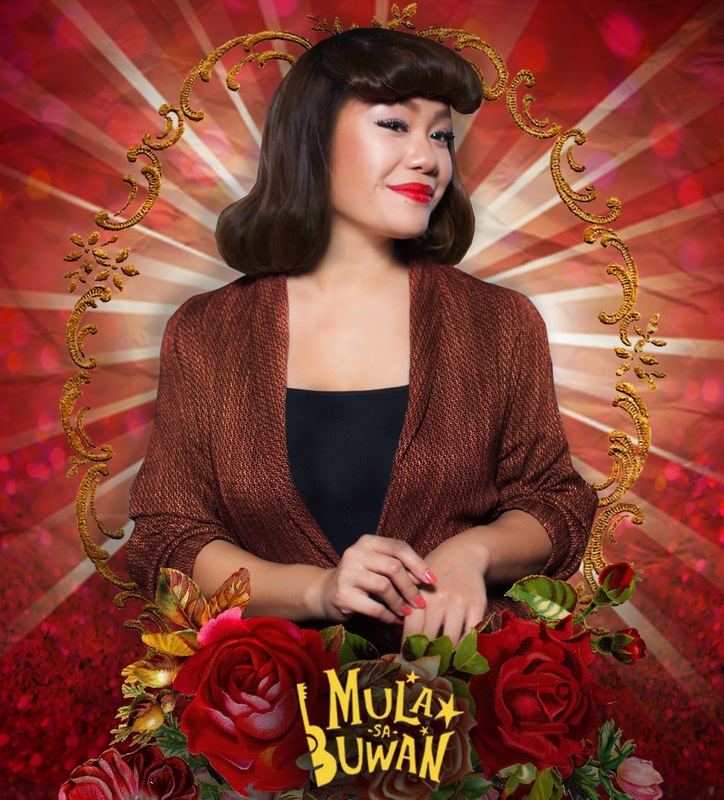 “ Mula sa Buwan” is a brainchild of two prolific artists namely Pat Valera who conceptualized, wrote the book / lyrics and directed the production together with William Elvin Manzano who co-wrote the original lyrics and composed the original music. 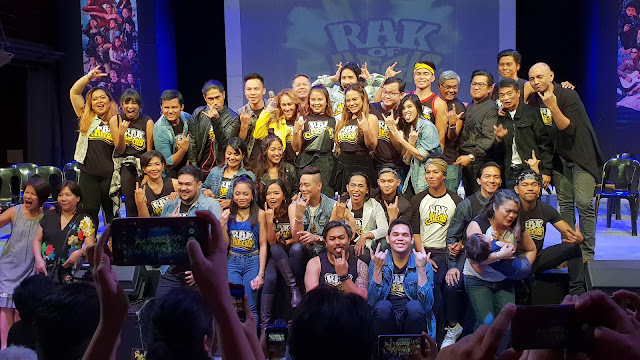 And it was in 2010 at the University of Asia and the Pacific under Dulaang Rock Opera Company, when they first produced “ Mula sa Buwan” transforming the timeless piece into a Filipino musical. 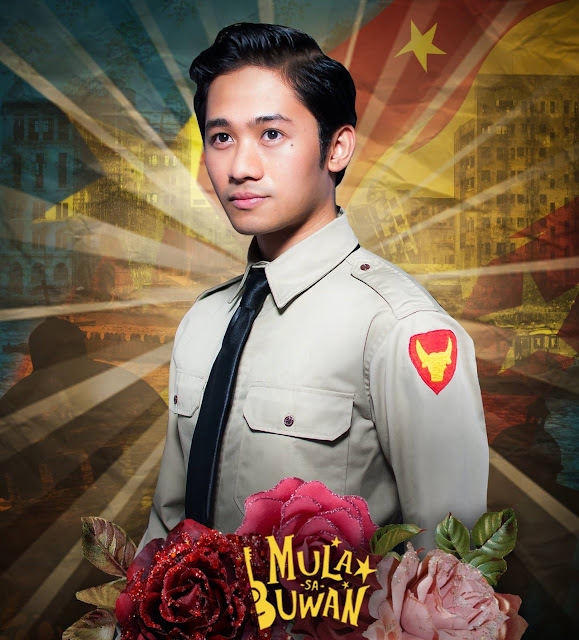 The run captivated the hearts of the public and was well-received by the critics. Since then, the duo has patiently reworked the material to make it more moving and relevant. 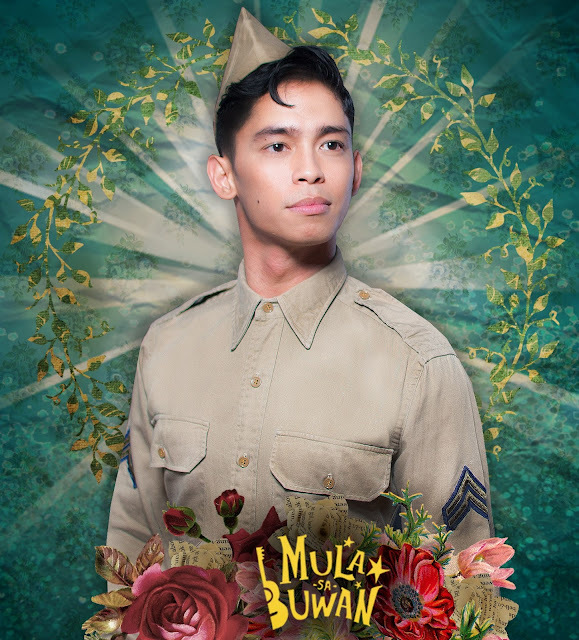 And come December 2016, a full, grand, and elaborate production will grace the stage – once more bringing laughter, tears and remembrance to a much broader market. 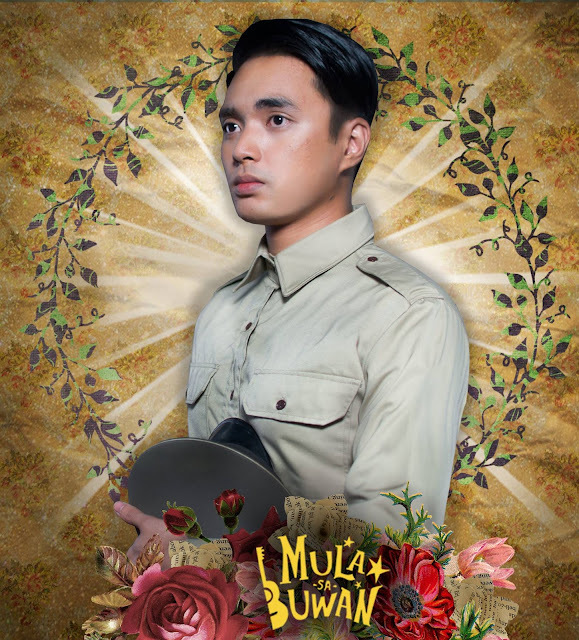 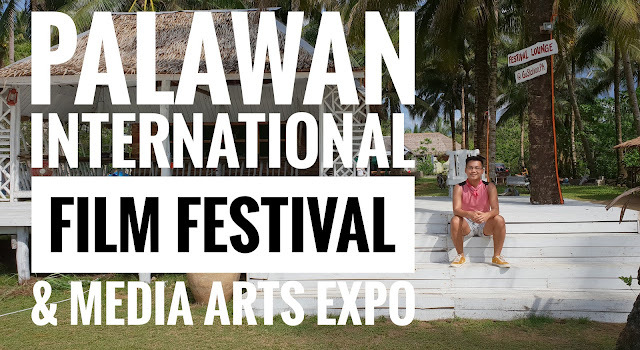 MULA SA BUWAN is set to open on December 2 and will run until Dec. 4 at the Irwin Lee Theater located at the Ateneo de Manila University, Loyola Heights, QC. 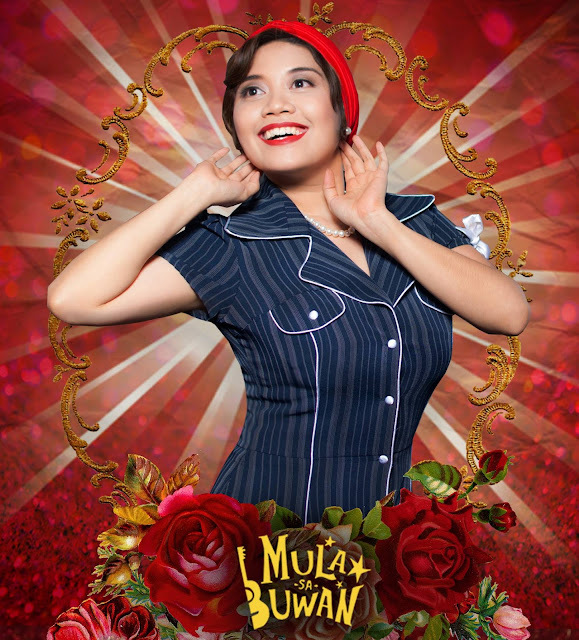 Performance schedules are as follows: Dec. 2 – 8 pm; Dec. 3 – 3 pm; Dec. 4 - 3 pm and 8 pm. 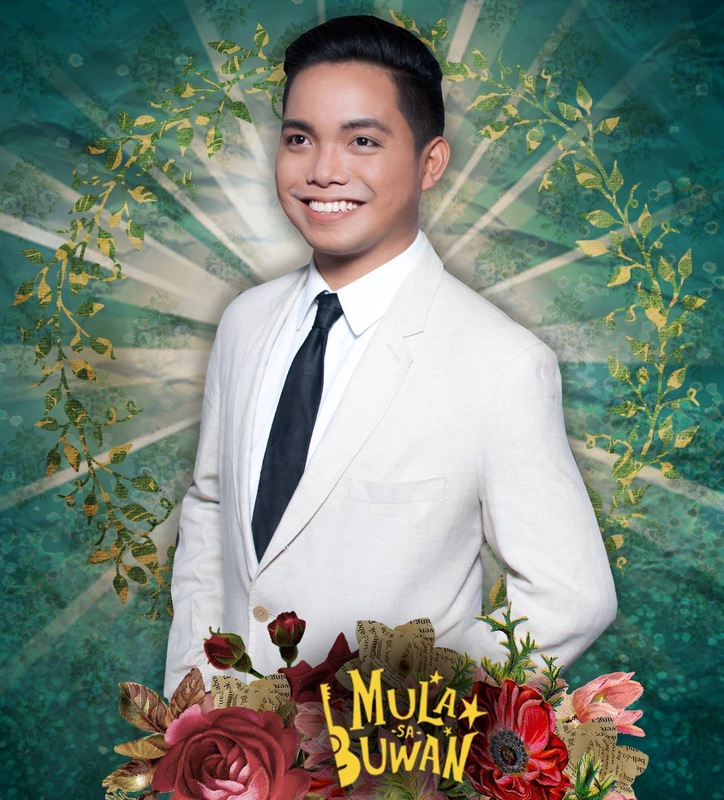 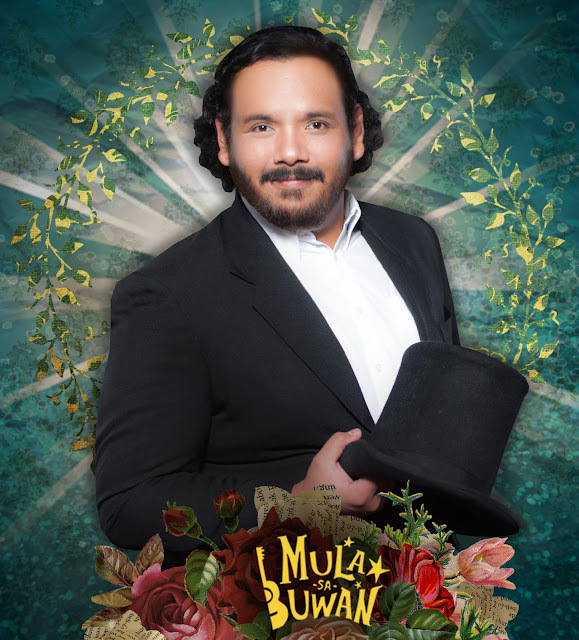 The cast of “ Mula sa Buwan “ is led by Nicco Manalo and Boo Gabunada who alternately plays the role of Cyrano; KL Dizon as Roxane; Fred Lo and Edward Benosa who alternately plays the role of Christian. 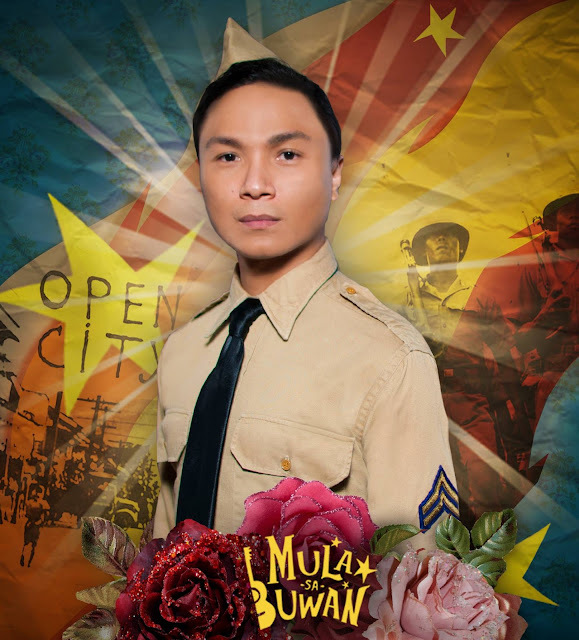 The artistic team of MULA SA BUWAN is made up of seasoned and award-winning artists mainly from Dulaang Universidad ng Pilipinas namely: Pat Valera – Concept, Direction & Book; Pat Valera and William Elvin Manzano – Original Lyrics; William Elvin Manzano – Original Music; TJ Ramos – Musical Director and Vocal Arrangement; Dana Marquez – Musical Arrangement; Ohm David – Set Design; Meliton Roxas Jr. – Lighting Design; Katherine Sabate – Dramaturgy; and JM Cabling – Choreography. The production and marketing team of Mula Sa Buwan is composed of Baha Vergara -- Production Manager; Toots Tolentino – PR Consultant; Cat Aldeon -- Marketing Manager; D Cortezano – Technical Director; and John Mark Yap – Stage Manager. 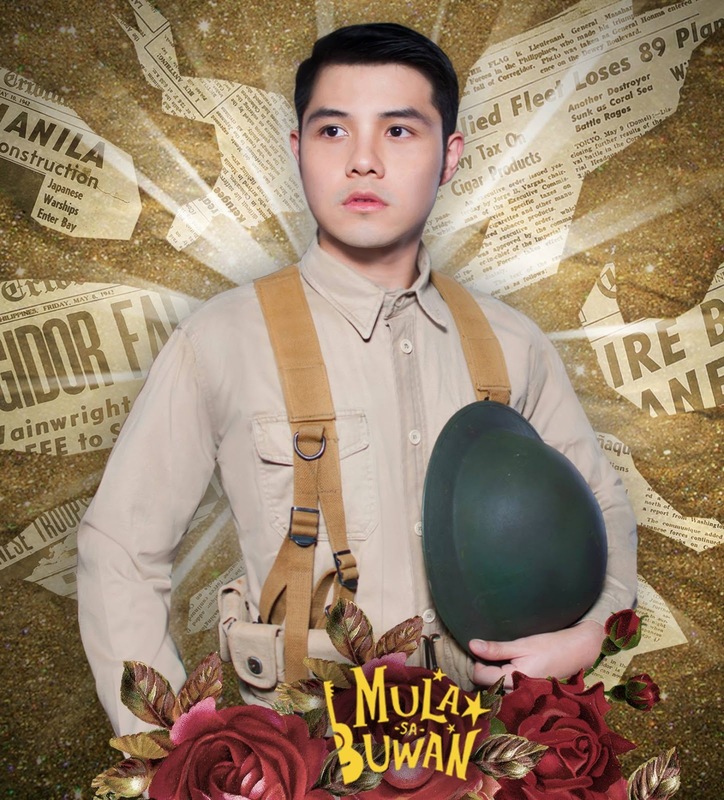 Black Box Productions is the producing arm of Black Box Collab, Inc. - a premium agency for creatives and events that has been part of numerous successful campaigns and programs, either as collaborator or main producer. 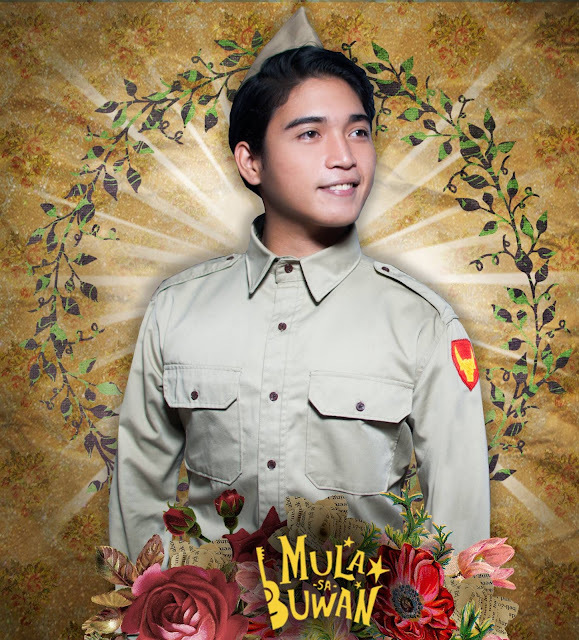 For more information, visit facebook.com/mulasabuwan. 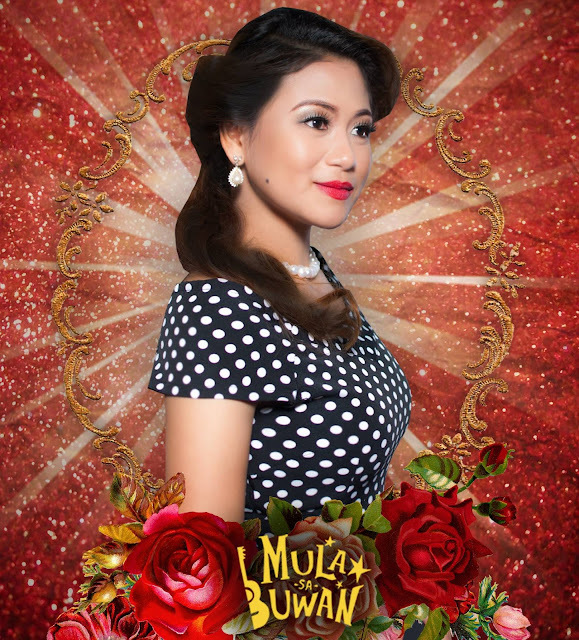 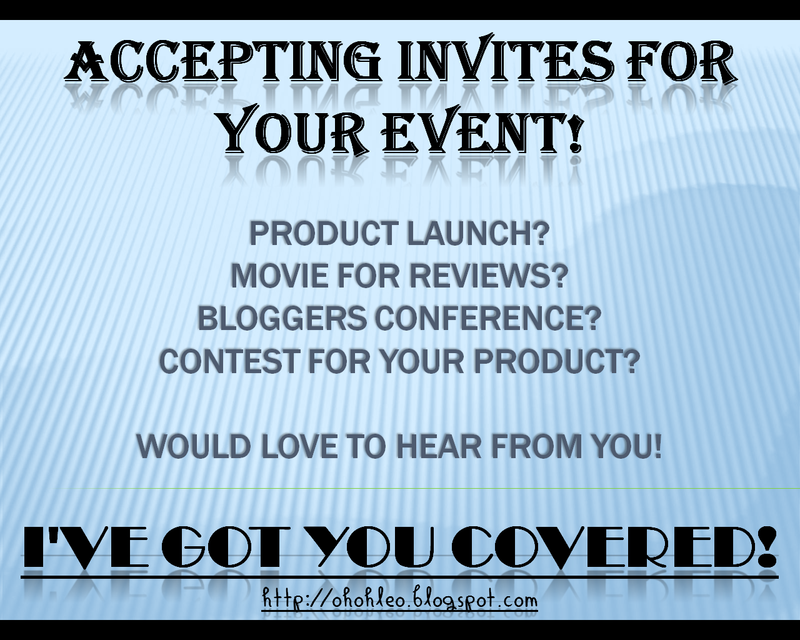 For inquiries, email: info@mulasabuwan.com.